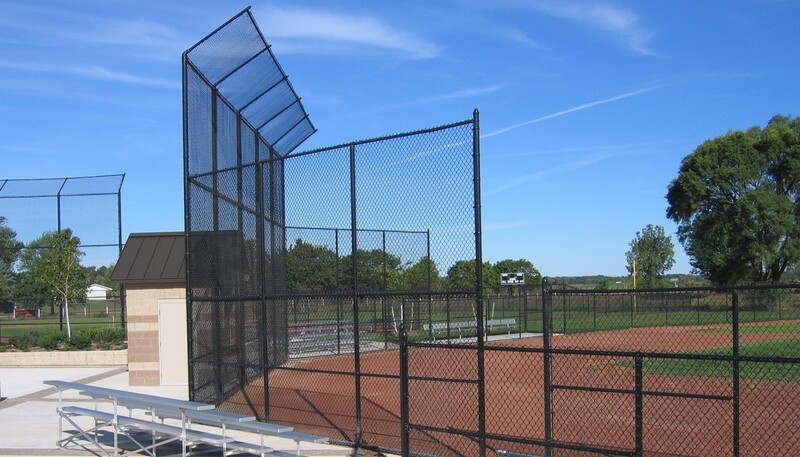 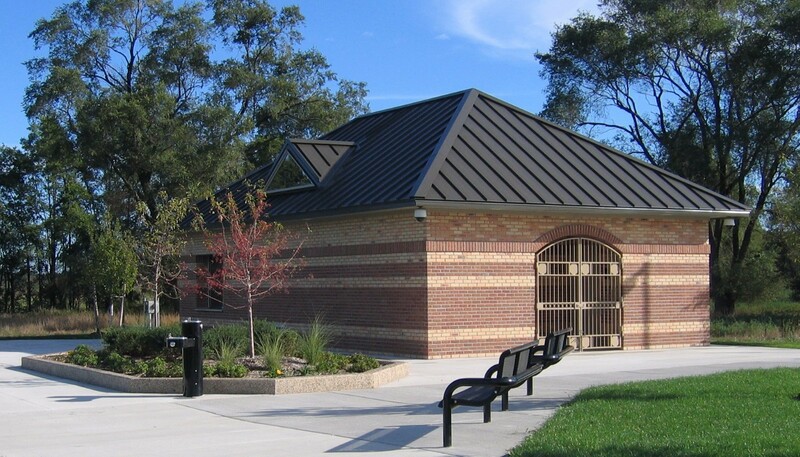 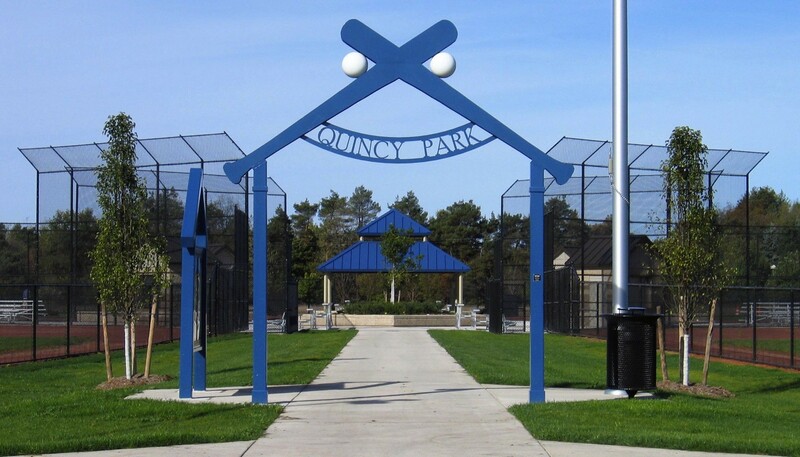 MCSA Group has worked with Holland Charter Township for over 35 years on numerous Recreation Projects, including the high profile Sports Facilities at Quincy Park. 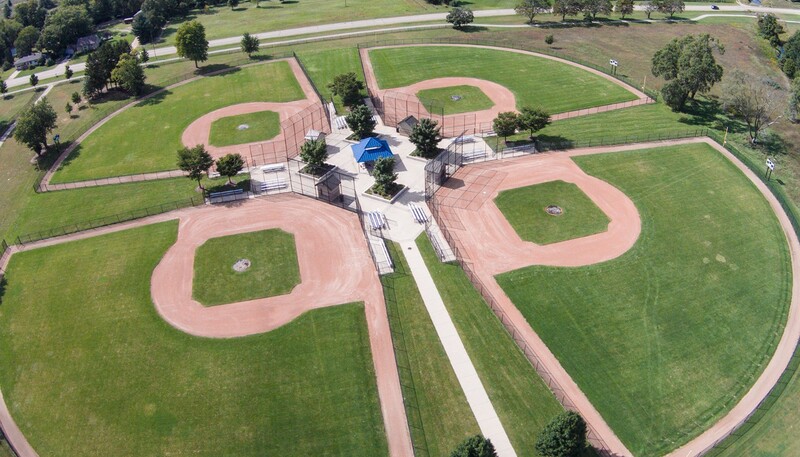 Based upon the comprehensive Master Plan these high profile softball, baseball and soccer fields are recognized as some of the finest in the state. 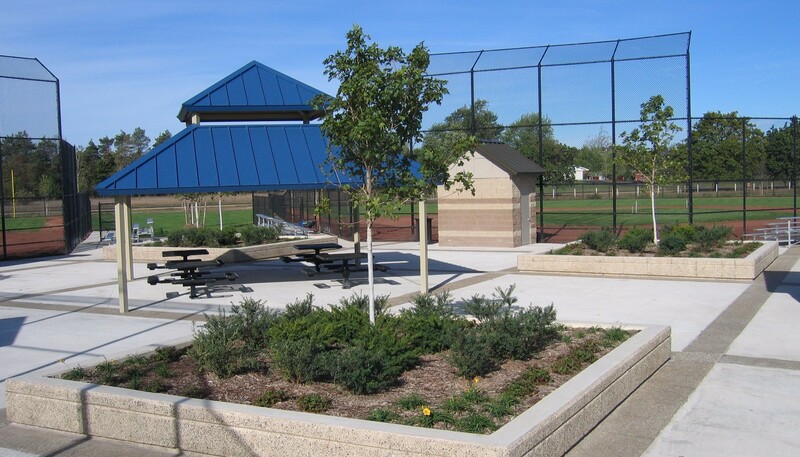 MCSA Group developed all engineering plans for site development and buildings, including all construction documents, bidding and full construction administration.